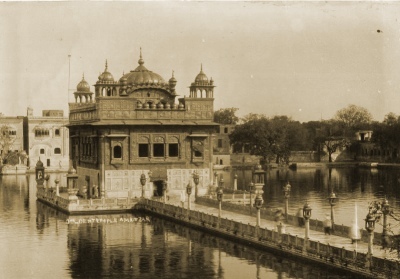 This entry in the Wisdom of the East series is the only one devoted to the Sikh religion. This volume, written by a sympathetic westerner at the turn of the 20th century, includes background on the history, beliefs and sacred texts of the Sikh religion. This includes an extensive, and moving, selection from the Granth Sahib, the central text of Sikhism. This book serves as a succinct introduction to the Sikh religion and people.